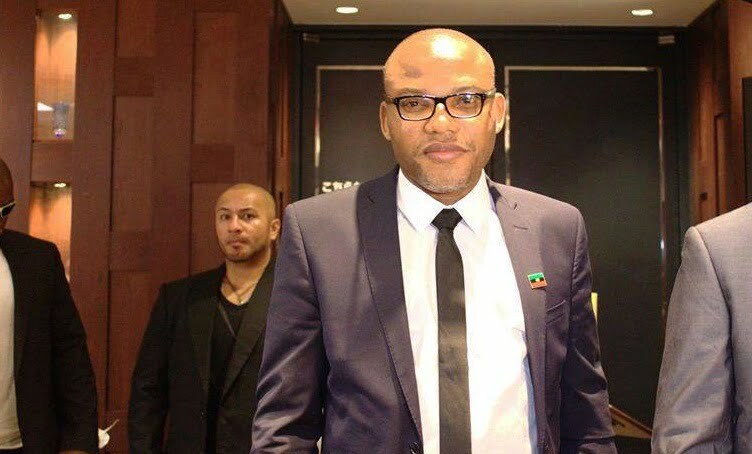 Speaking through IPOB’s Deputy Leader, Uche Okafor-Mefor, Kanu stated that he was a freedom fighter and not out for resource control like Dokubo. “Our commitment is absolute, our resolve insurmountable, it must sink into the Consciousness of these political contractors who claim to be freedom fighters that our Decision to boycott this already rigged presidential election is irreversible and settled unless our demands for equity, fairness, and justice are met”. “You said you are no longer a Nigerian, what then are you doing canvassing for voting in Nigeria. Do you think Nnamdi Kanu is like you that collected Amnesty money from Yar’Adua and the regime of Obasanjo/Atiku that slaughtered thousands of our brethren in Odi and other areas?